Bunion is a foot deformity which a bone of the big toe leans towards the second toe. 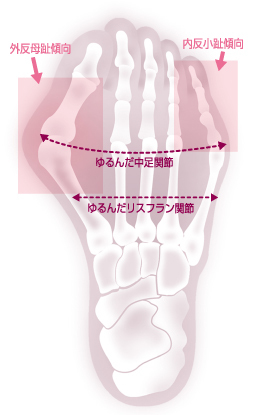 Also it is a foot problem which is seen more commonly in women. 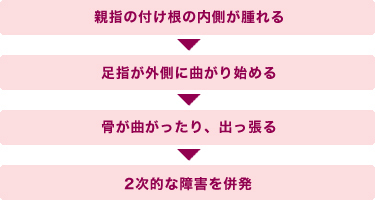 Copyright © 2013 Sanshin Enterprises Co.,Ltd. All Rights Reserved.